The earliest we can trace sport back to Adel is evidence of cricket being played in 1876, with the hockey club first playing as a mixed team in 1946, and later the same year forming a men’s 1st XI with an inaugural tour to Aberdeen. The men’s 2nd XI was formed in 1950, with further pitch landscaping and drainage work taking place in 1959, Adel Hockey Club was originally a semi nomadic side playing at Bedquilts, then Ireland Wood and then Soldiers Field. The invitation to join Adel gave the club luxuries other clubs didn’t have including changing rooms and high quality grass pitches. Thus regular hockey started being played in 1962 at Adel. In 1970 we merged with Fulneck Old Boys and the Men’s 3rd XI was formed. A decision was made in 1971 to level, drain and seed the top field to create a ladies pitch in parallel to a ladies section. This was followed by the Mens 4th XI being formed in 1974 and the Ladies 2nd being formed in 1981. The Men’s 5th XI started in 1985 alongside the Ladies 3rd XI, with the Mens 6th XI in 1991 and the ladies 4th XI in 1993. The club first laid the artificial surface in 1997, and the first game was played on the 29th June 1997. Adel has a place in history as the site of a Roman encampment (Burgodunum) built on the York Otley road some 2,000 years ago. The Norman Church that abuts our land was built on the site of a pagan temple that could have been used by the Roman soldiers. Links with these two historical events are evident today within the Memorial Hall. Adel Hockey Club adopted a Roman centurion helmet for their emblem whilst the Association and some of the sections adopted the Adel Church door knocker. The start of the hall as a social centre came as Adel grew in size. One hundred years ago on the east side of what used to be Adel Church School playground, stood a barn like wooden building lit by paraffin lamps and heated by a single stove. It contained one large room with a stage and a small area used as a kitchen. By the end of the 1914-18 war it was in constant need of repair. Whilst many villagers erected obelisks as a memory to the Great War, Adel with a more practical outlook created two memorials, the stone at the entrance to the car park and the Memorial Hall itself. Funds were raised by public subscription and land was purchased and donated. 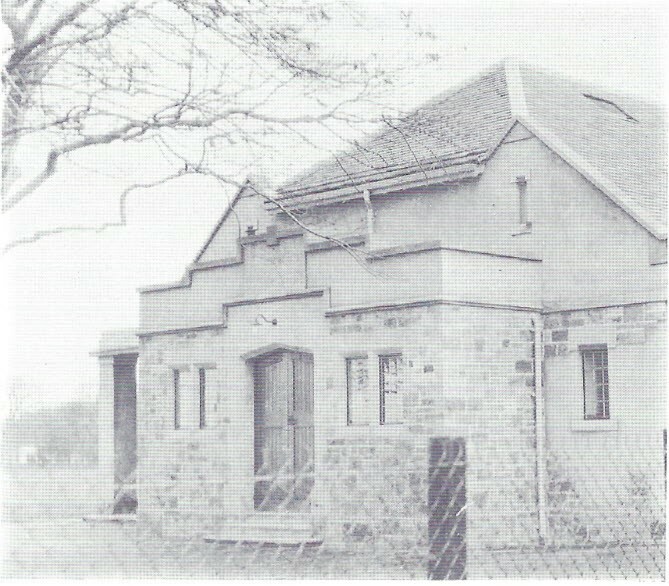 This was the start of the Adel Memorial Hall and successive committees and sections have looked to improve and develop the facilities. Below taken mostly from the minutes is a shortened history of some of the major events linked with the development of Adel Memorial Hall and Adel Hockey club. 1876 Cricket is known to be played at Adel. 1919 Approval given to raise subscriptions towards a public Hall. 1922 Memorial stone arrives from Adel woods. 1924 Proposed road extension of Holt Lane to Alwoodly via what is now the Bowls, Tennis & Plastic Pitch (Plans shelved). 1928 Memorial Hall officially opened Nov. 14th 1928. Badminton section forms. 1929 Football played on cricket field. (Subsequently folds). Adel Church Tennis Club accounts transferred to Hall. 1931 Full Time caretaker appointed. 1933 Tennis change from grass to hard courts. Further extension provides billiard room, table tennis room & better kitchen. Fishing Section formed. (Never mentioned again). 1946- Adel Hockey Club start as a mixed team from the Quaker meeting house playing at Bedquilts. Bowling section formed. Green laid at a cost of £793.0s.6d. Green opened 28th June by Sir George Martin. Billiard Room purchased for £1,200.00. 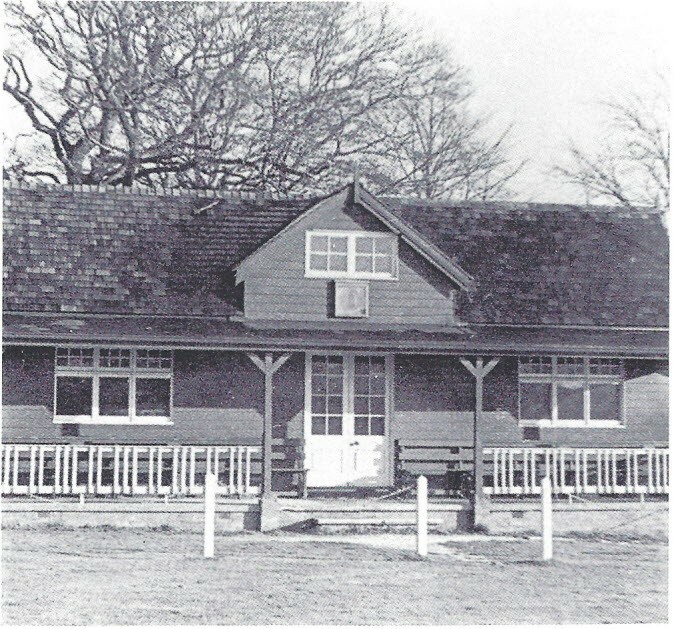 Cricket pavilion bought from the defunct Creskeld C.C. for £475.14s 10d. Hockey Men’s Team Formed Hockey tour to Aberdeen. Cricket Pavilion opened June 26th. Part time grounds man appointed. 1950- 3rd hard tennis court added. Billiard room completed and opened 14th March. Old billiard room now used for table tennis. Hockey Men’s 2nd Team starts. 1955- Tennis and Archery pavilion opened. 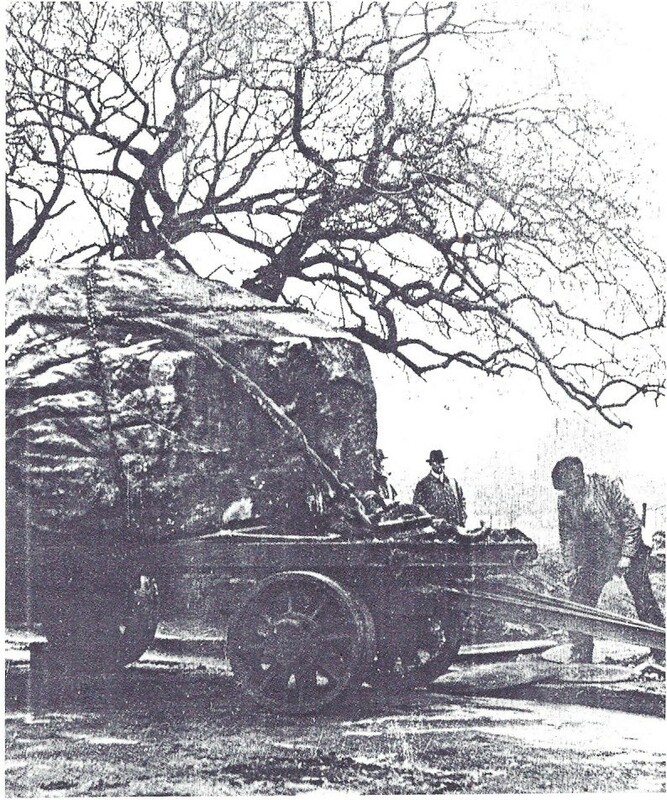 1959- Appeal launched for drainage & Landscaping. Hockey & football field purchased from Bray family. Adel Hockey Club agrees to join Hall when pitches ready. 1962- Full time grounds man appointed. Resolution passed to provide a members bar. 1966- Table Tennis section disbanded. License granted. Lounge bar opened January 13th. 1967- Football starts again after Hockey agree to give up one pitch. Ladies play on cricket outfield. January E.D.lsle becomes Chairman of Memorial Hall. 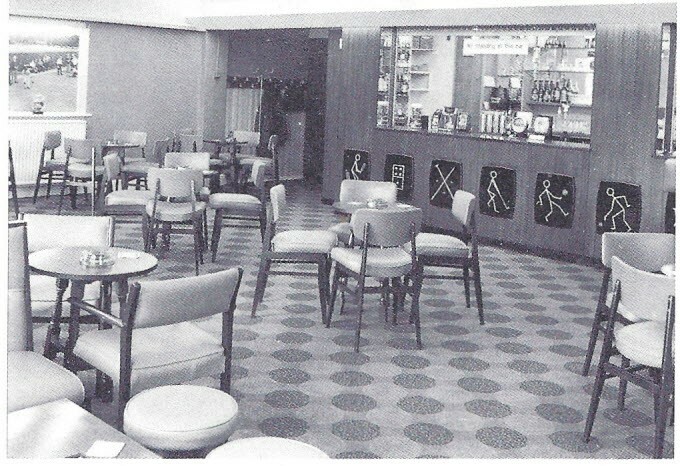 1970- Main Hall lounge and billiard room all linked. New entrance, showers, changing rooms and new ladies toilet. Adel H.C. merge with Fulneck Old Boys. Men’s 3rd XI Formed. 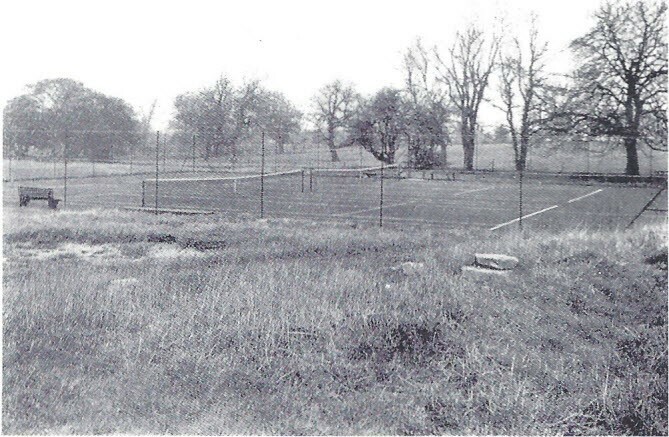 1971- Decide to level, drain & seed top field to provide a ladies pitch. Adel H.C. Men’s 4th XI formed. Suspended ceiling put into main hall with new lighting. Dales Council wicket at Adel first used on top pitch. Swimming Club started. 1977 – Car Park re-surfaced. 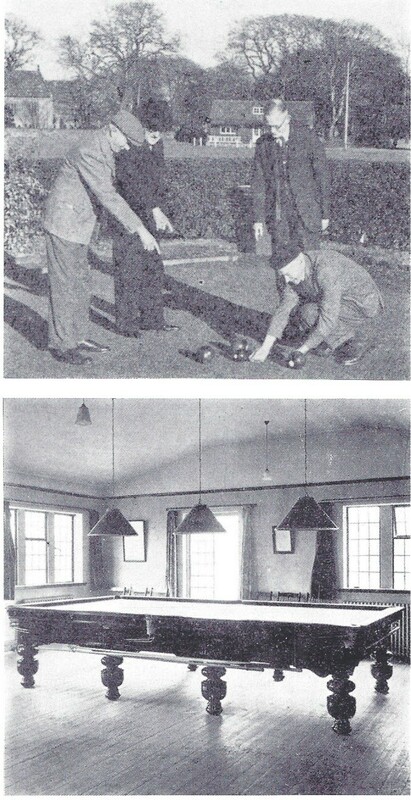 Billiard Room. On field changing rooms with showers and toilets added. 1980 – 4th Tennis Court added. 1981 – Adel H.C. Ladies 2nd XI formed. 1984- Upstairs committee rooms and Table Tennis Room Built. Plastic cricket wicket laid. 1985- Adel H.C. Men’s 5th XI formed. Ladies 3rd XI formed. 1986- 29th May cricket pavilion burns down. 1987 – New pavilion built. 1991- Bar extended with alterations to main door entrance. Adel H.C. Men’s 6th XI formed. 1993- Adel H.C. Ladies 4th XI formed. 1994- Planning permission re-applied for and is successful. 1996- Grants received from Lottery Sports Fund for £197,700 and from the Foundation for Sports and the Arts for £40,000. Adel H.C. Mixed Team formed.